This bundle includes a Zoom H1N and Zoom APH-1N Accessory Pack. 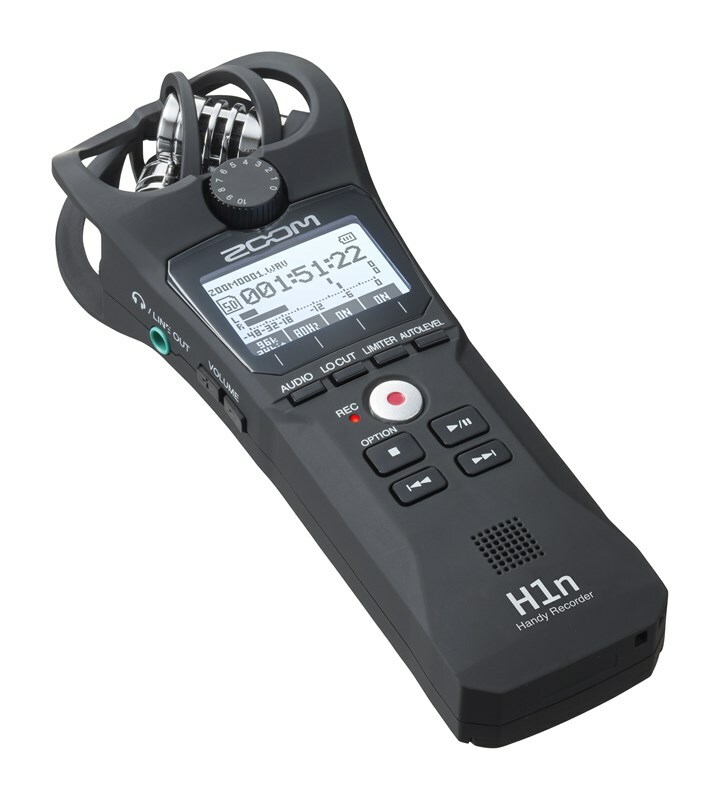 The H1n from Zoom is a compact and portable high-resolution recorder that produces superb quality recordings thanks to 24-bit/96kHz sample rates, immersive X/Y stereo sound microphones and an onboard limiter for distortion-free capture. The H1n can capture audio up to 24-bit/96kHz sample rate, producing BWF-compliant WAV or MP3 formats. Capturing that audio is the same X/Y microphone configuration found in the H1n's predecessor. This configuration is able to capture truly immersive stereo sound perfect for a range of applications including live performances, field recordings, interviews, podcasts and more. The H1n features a number of upgrades and enhancements improving on the original H1, notably the new layout and user-friendly interface that features a monochromatic1.25-inch backlit LCD display and intuitive one-touch button controls. With this combination, you can quickly and easily navigate transport functions and monitor essential information and settings to ensure you can record quickly and importantly, get those recordings right. 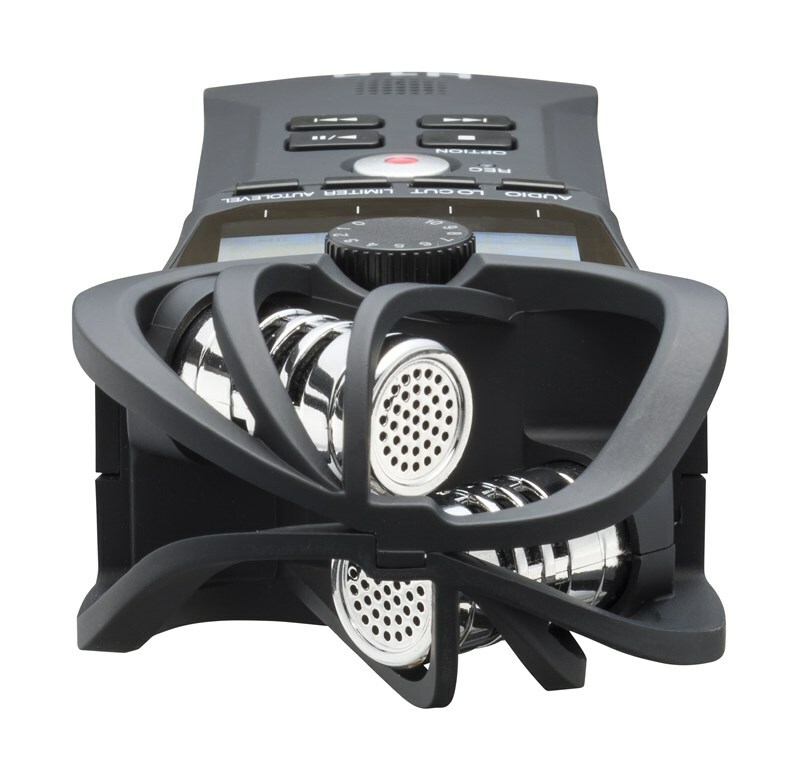 Further onboard features that optimise your recordings include the H1n's 'Auto Level' button and limiter, these work to ensure your recordings never clip and distort, combined with the recorders 120dB SPL, recordings are clean even when capturing a loud source. The 'Voice Emphasize Filter' is perfect for podcasting and voice-over recordings whilst the 'Stereo Overdubbing' function allows you to stack unlimited layers of audio to create a richer recording. Other highly functional features include auto record, self-timer and pre-record, options that allow you to set up and record in any number of scenarios. 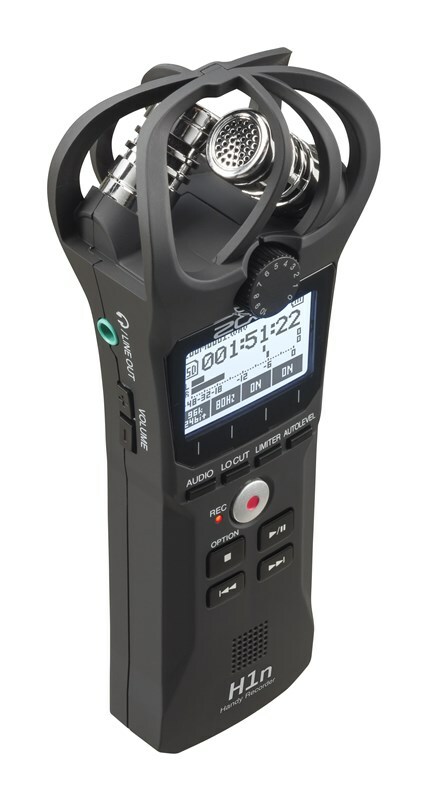 The Zoom H1n is highly compactand portable, it has a small handheld design giving you the ability to capture sounds in superb quality on the move, in any given situation and environment. 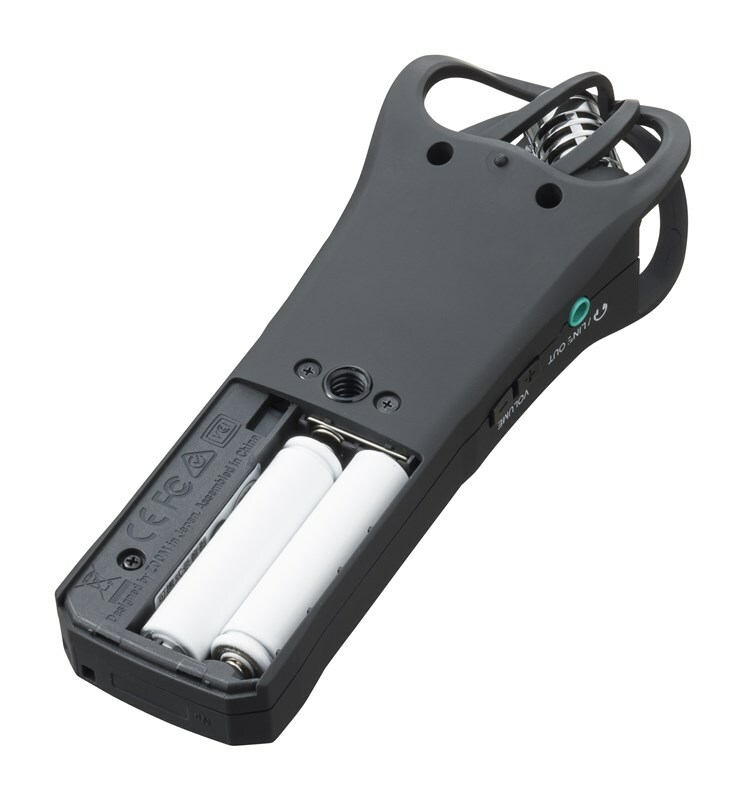 Although small and light the H1n has a battery life of up to 10 hours with alkaline batteries, recording directly on to SD or MicroSDHC cards of up to a massive 32GB. With a 1/8-inch phone/line output jack with independent volume control for headphones to monitor recordings in real time. A stereo 1.8-inch Mic/Line in mini-phone jack can also be found on the units left-hand side for use with external equipment. Purchase of any Zoom H1n also comes complete with Steinberg's Cubase LE digital audio workstation to arrange, edit and mix your recordings. Secondly, Wavelab LE audio editing software provides a massive suite of tools such as filters and effects to enhance and transform your recordings. With the addition of this software, you can get started creating unique recordings immediately.